Illinois' Kendrick Nunn takes a layup during the game against Minnesota at the Big Ten Tournament in Indianapolis, Ind. on March 9. 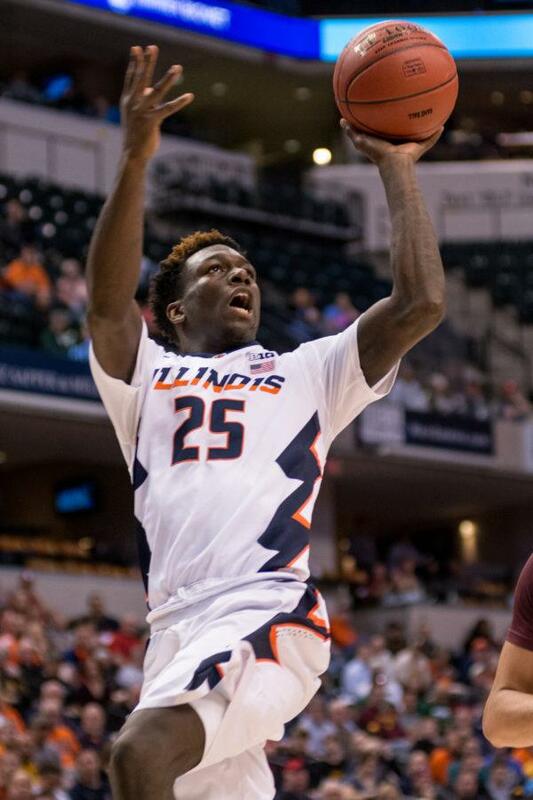 The Illini won 85-52. The Daily Illini’s Hunter Warning and Stephen Cohn talk about all sorts of March Madness, from the NCAA tournament to the arrest of Kendrick Nunn.